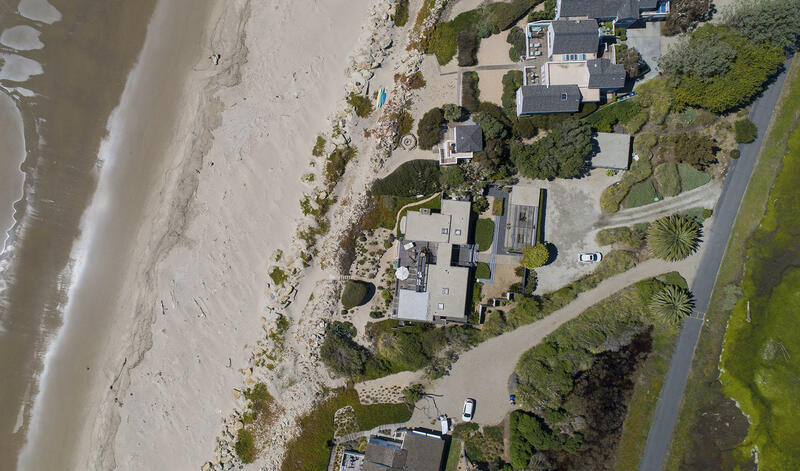 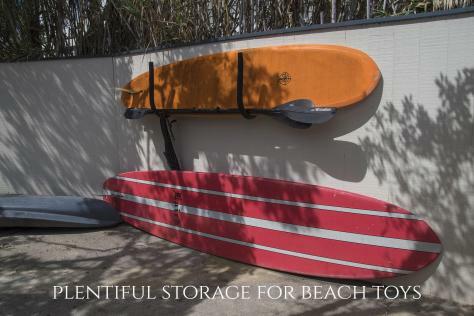 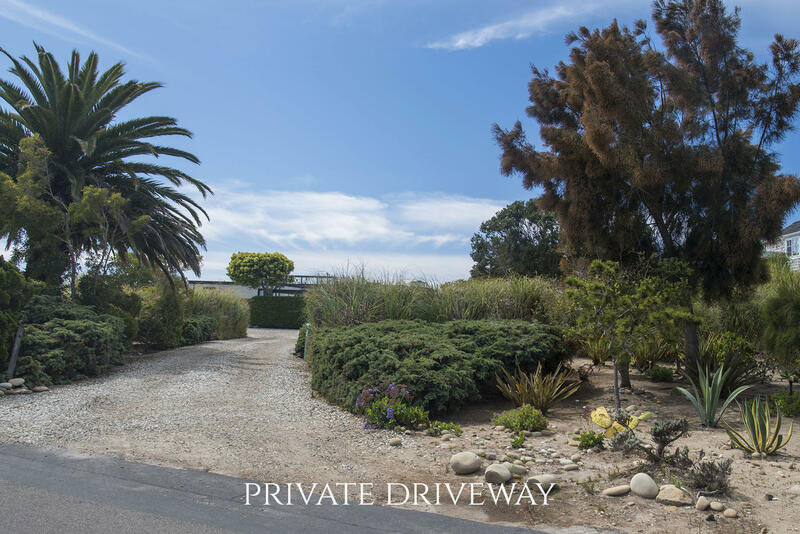 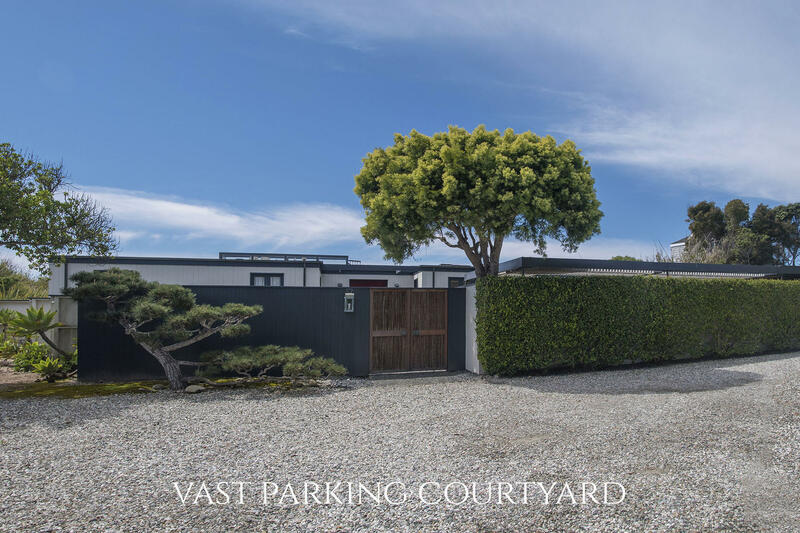 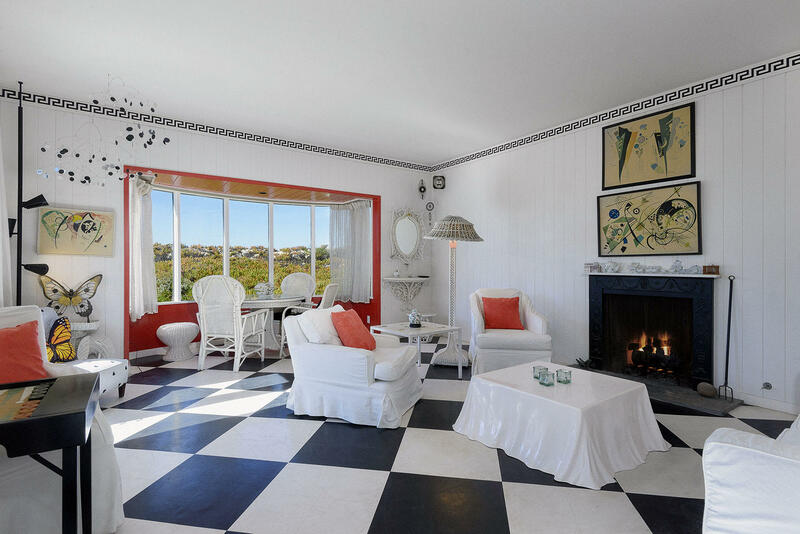 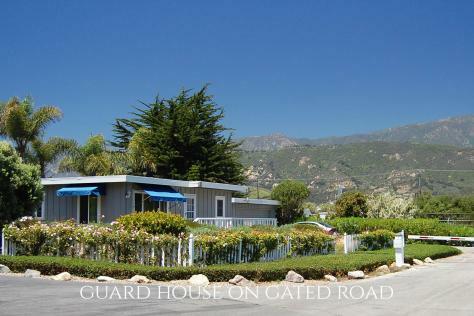 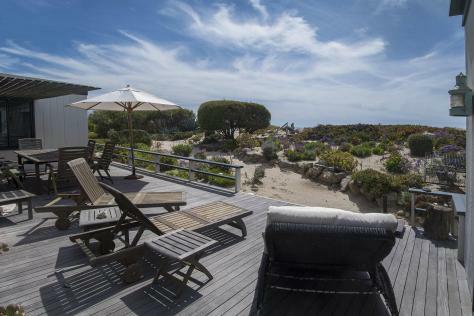 Ensconced w/in a guarded & gated beachfront enclave, this delightful & very private home is literally surrounded by beauty. 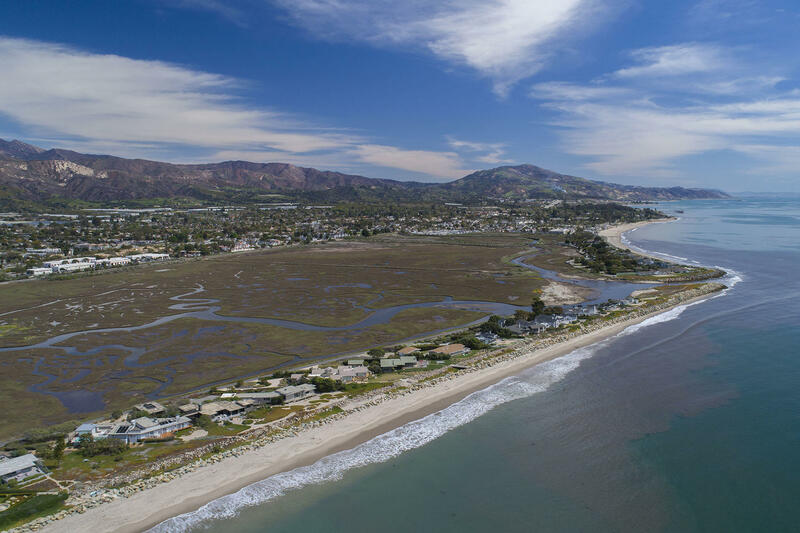 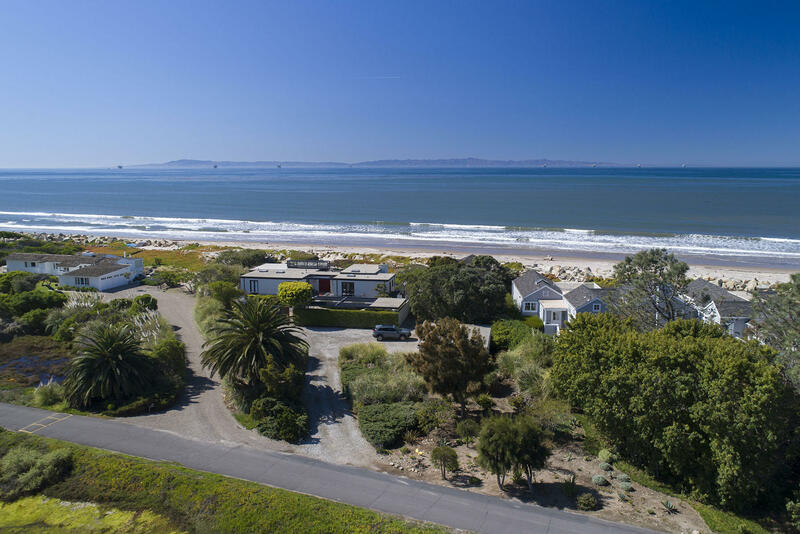 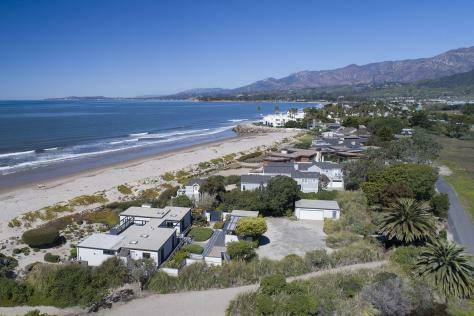 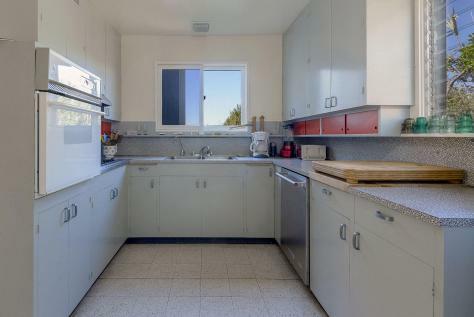 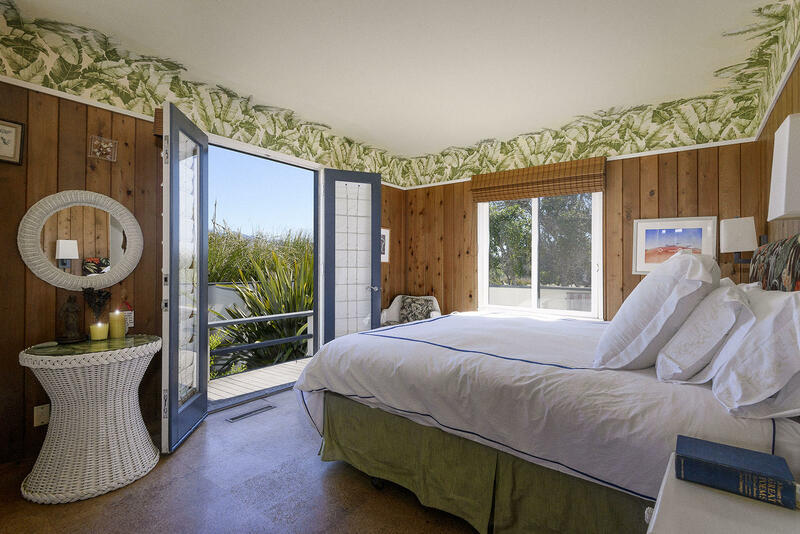 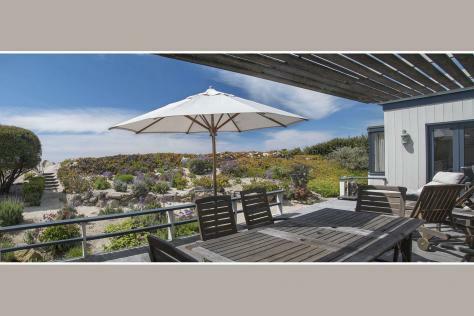 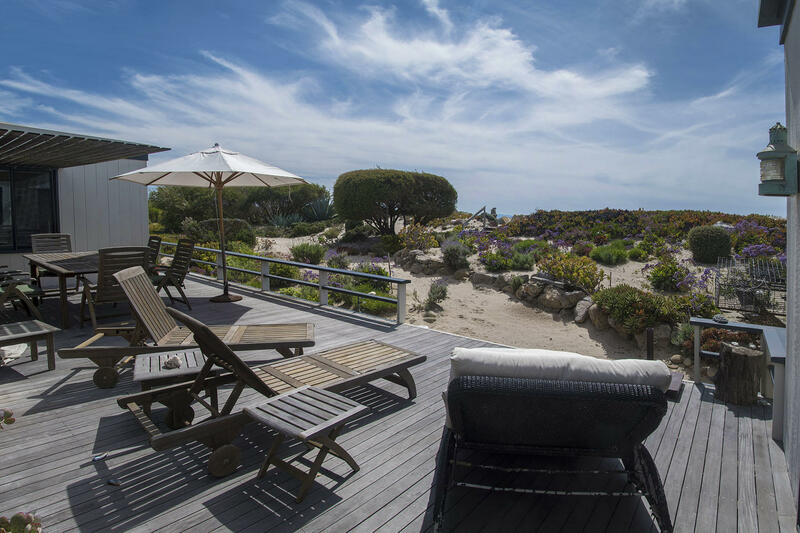 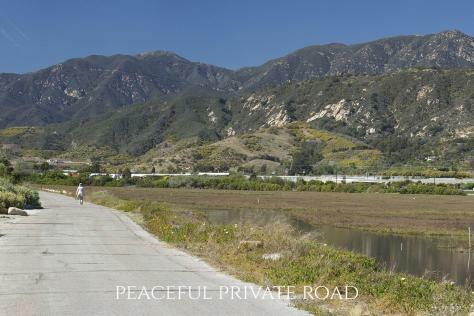 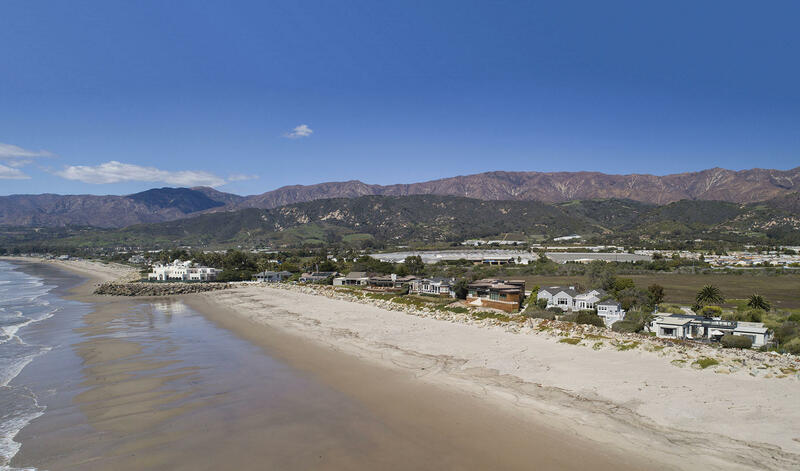 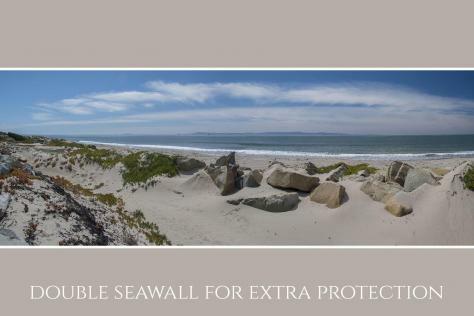 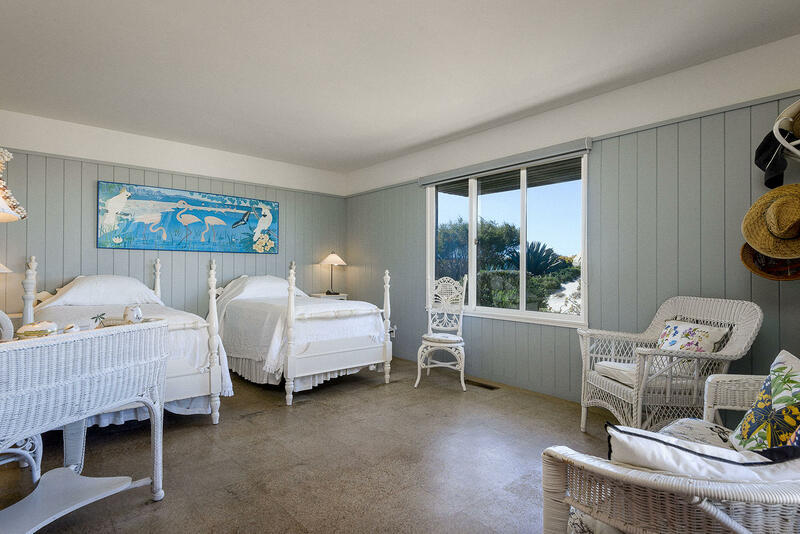 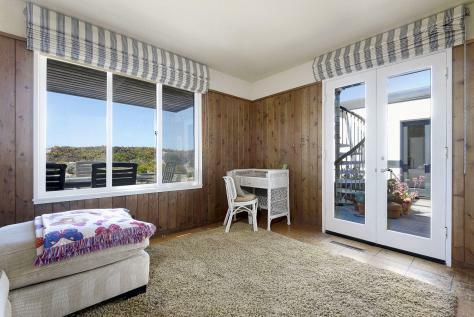 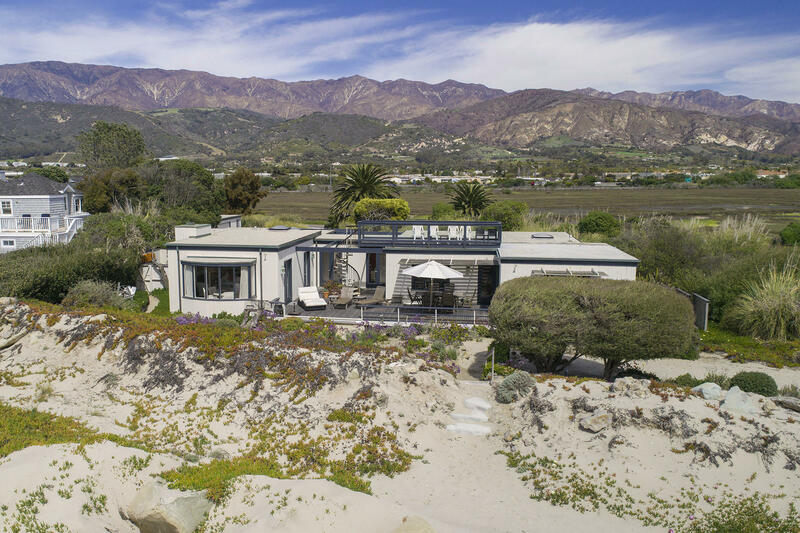 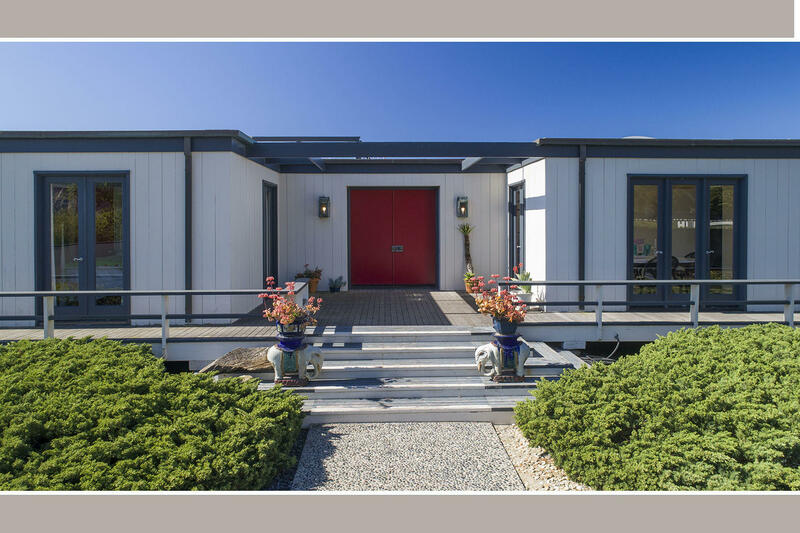 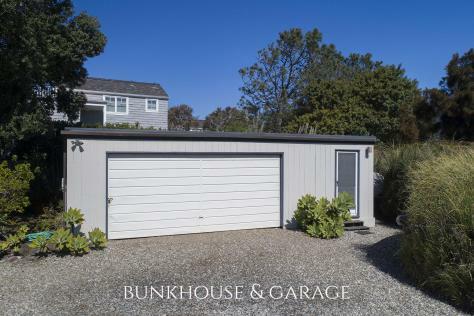 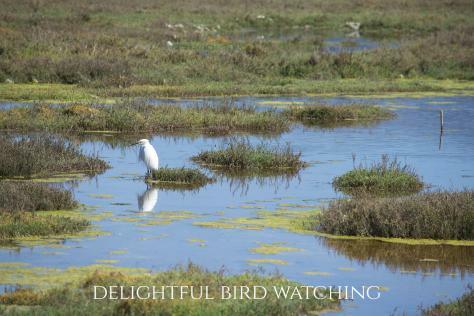 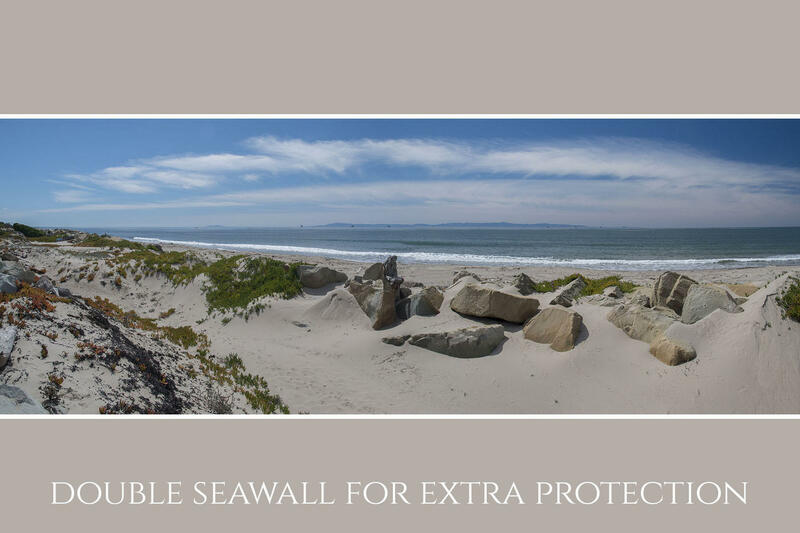 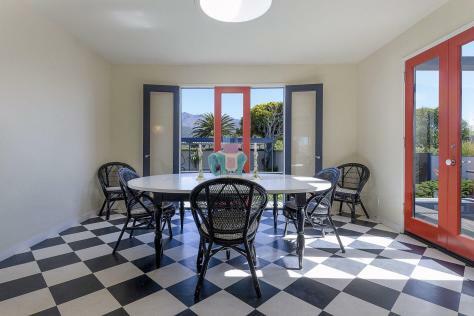 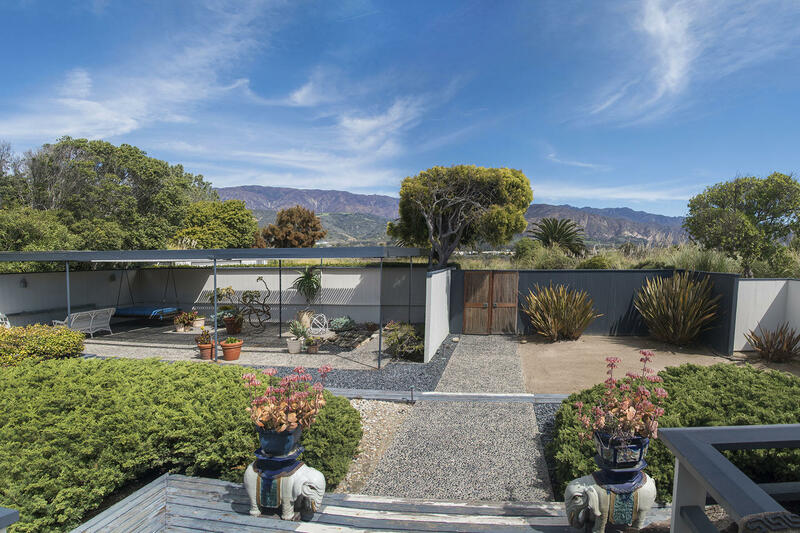 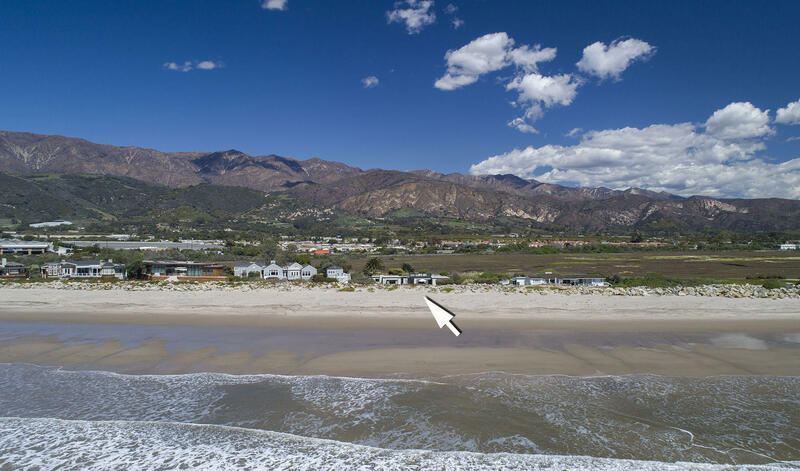 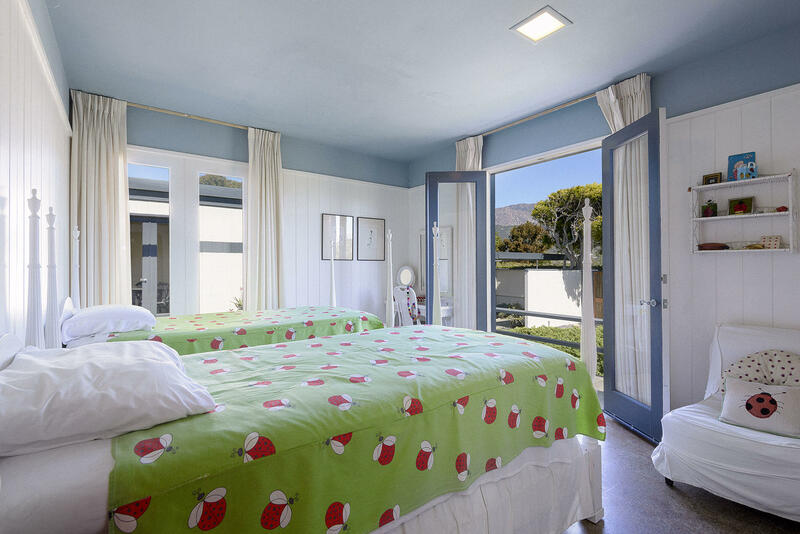 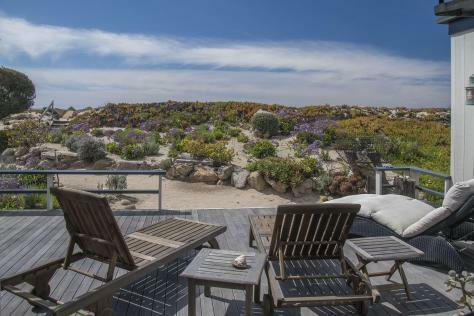 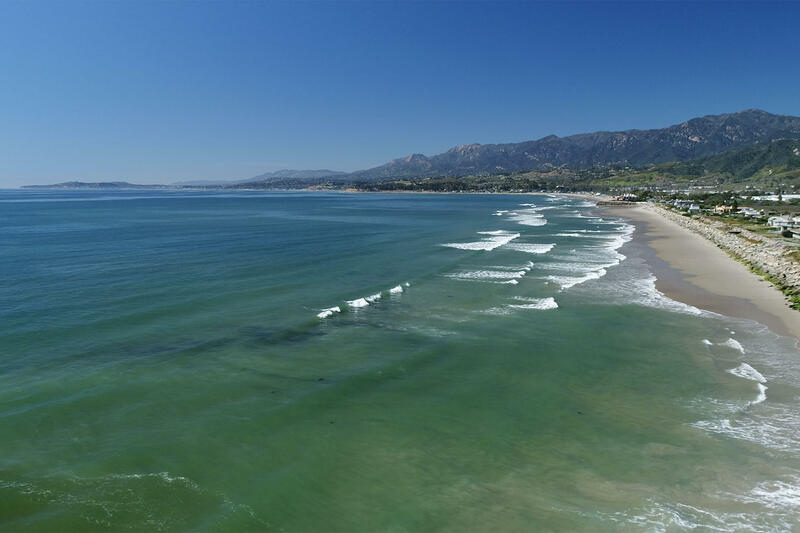 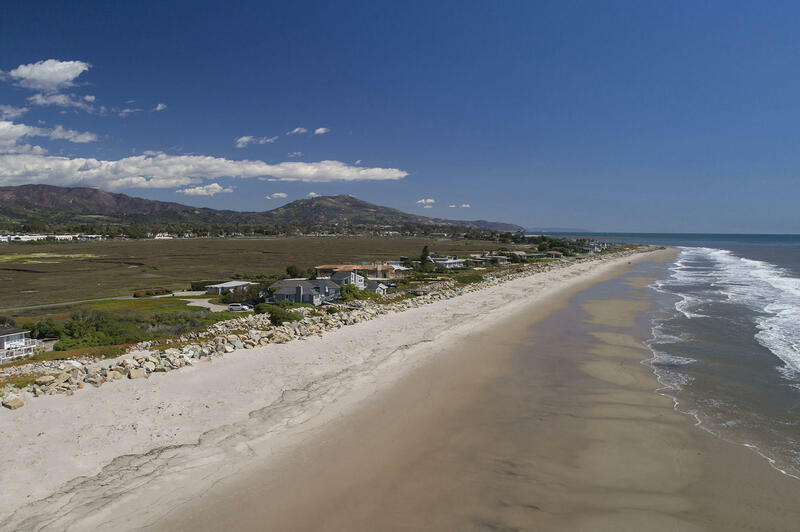 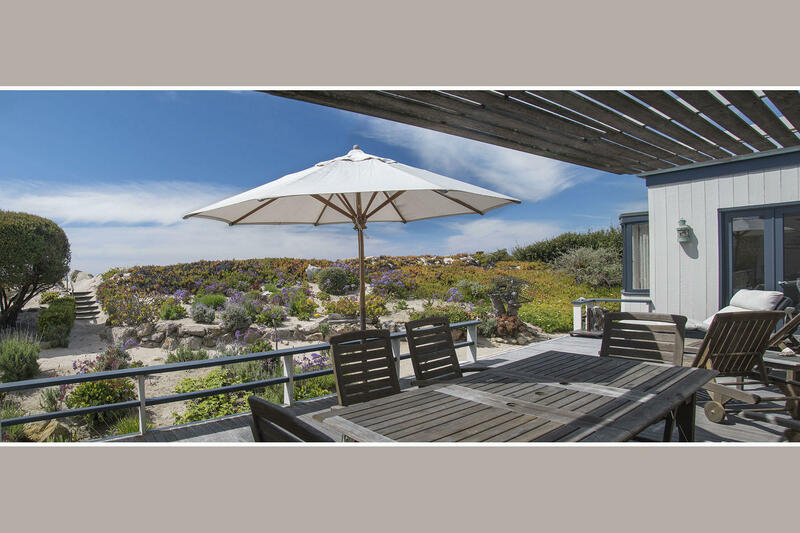 Breathtaking pano ocean, island & coastline views on one side are matched on the other by magnificent views of the dramatic Santa Ynez mtns across the vast Salt Marsh Preserve with its plentiful waterfowl. 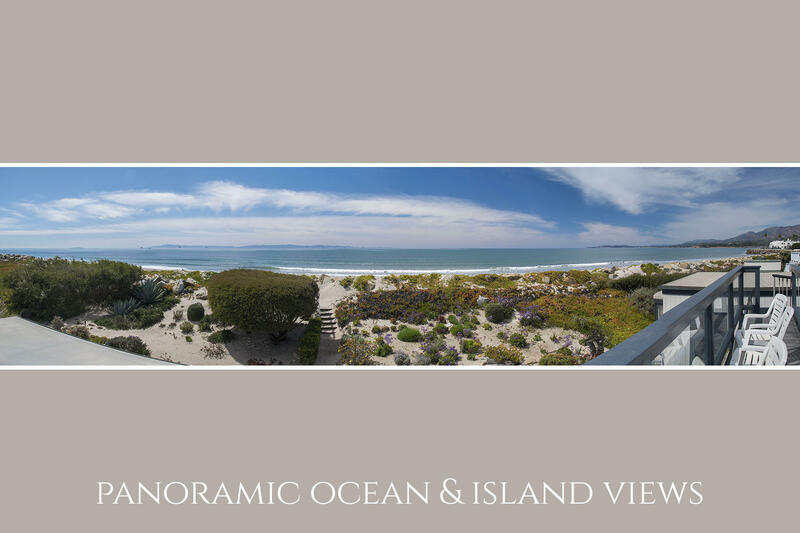 Currently, these views are enjoyed from a rooftop deck, as the present 3/2.5 home was constructed prior to the substantial protective seawall; with new construction, the 360 views would be captivating from every room.